Four sales you shouldn’t miss! 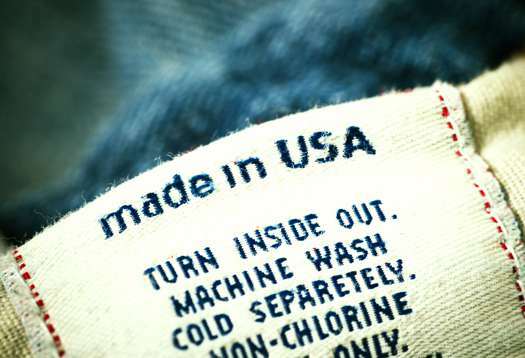 I buy American made products almost exclusively, but that doesn’t mean I ignore sales of American made products. I like a bargain as much as the next fella. The time around the 4th of July often provides a target rich environment for sales of products made by members of our extended American family. So here goes. I have bought a lot of clothes from Bills Khakis over the last three years and I have not once been disappointed by the style, quality and value they offer. So I was delighted to get a notice on my email that Bills Khakis’ Summer Sale was getting under way. The Summer Sale includes lots of great offerings. I plan on replacing the last polo shirts I have in my closet that were probably sewn by children in Bangladesh with a couple of real beauties offered on the Summer Sale that I know were sewn by adults in Pennsylvania. Ernest Alexander makes very cool luggage and bags in New York. Right now you can get 30% off selected Ernest Alexander products, including this amazingly cool Hudson British Tan Wax Twill Messenger Bag. 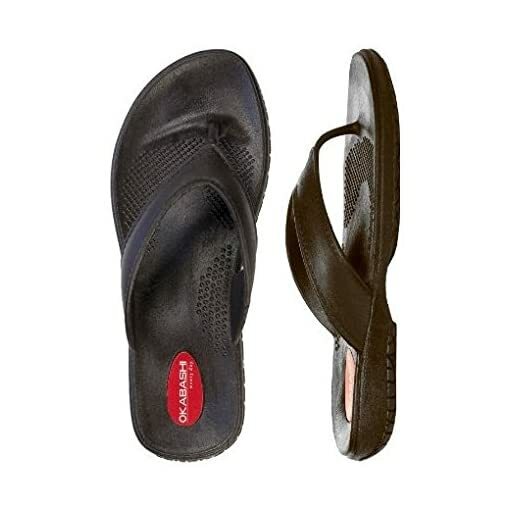 Ok, you really can’t dilly dally if you want to save 35% on selected American made Okabashi sandals. The sale ends on 6/30/15 at midnight PST. If you want to see a great feature on Okabashi, click this link. My favorite Okabashis are the Classic Flip Flops; they are definitely old school. My REI refund voucher has been burning a hole in my wallet, so I plan to blow the whole thing on American made camping stuff at REI’s 4th of July Sale. Now finding American made stuff to buy from the 7921 items on offer at the REI sale is fairly easy to do. Just look on the left hand side of the page for the features tab, click the “Made in USA” box and you will be presented with 650 American products on sale to choose from. Which is less than 10% of the sales items which is sort of depressing, but I am not going to let that slow me down. I have my eye on two Platypus 3 Liter Big Zip LP Reservoirs, made right here in my home town of Seattle. Ben and I drink a lot of water when we visit amazing lakes in Washington State such as Colchuck Lake which we hiked to last week. American goods are a great value at any time of the year, but when they are on sale I often really go to town. I urge you to do the same. You will get a great deal and your purchases will ensure continued employment for members of our extended American family that product the greatest products in the world. This entry was posted in Uncategorized and tagged American made, American made products, Bill's Khakis, Ernest Alexander, Okabashi, products made in the usa, REI. Bookmark the permalink. 2 Responses to Four sales you shouldn’t miss! I would love to partner with you guys. Let’s do a post on aftcra.com in the next few weeks. It would be great to have a q&a with the founders and then feature a few of the makers over the next few months. If you haven’t seen it yet, please visit my http://www.homerica.house website when you have a minute.